It takes a team dedicated to flawless execution. The Racing Series is comprised of 4 ultra-premium, California, red wine blends, all inspired by moments on the race track. 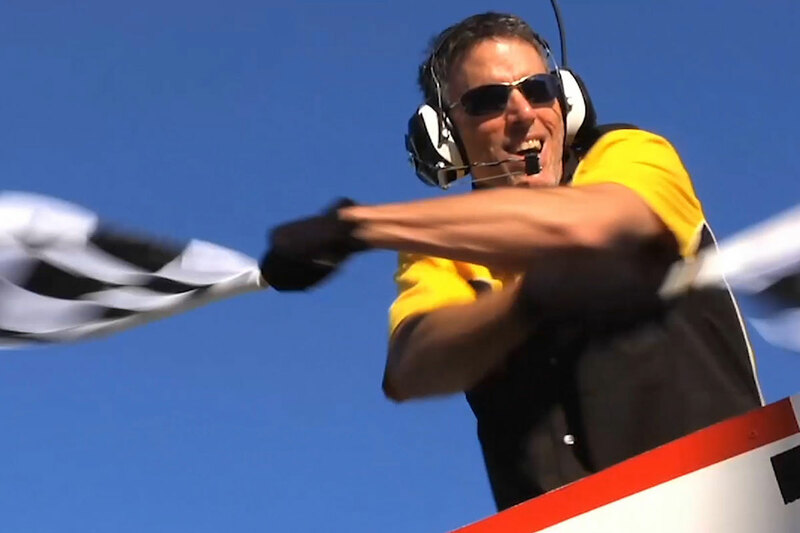 They are the vision of a man who is an expert in both fast cars and fine wines, Legendary Race Car Driver, Race Team and Winery Owner, Kevin Buckler. 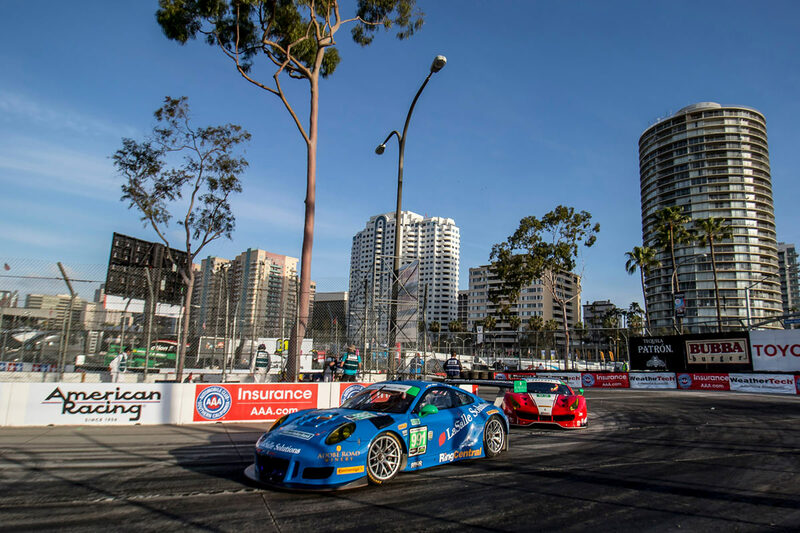 Back in 1995, Kevin entered his Porsche 911, built by The Racers Group, into the California Grand Prix and won his first professional race. 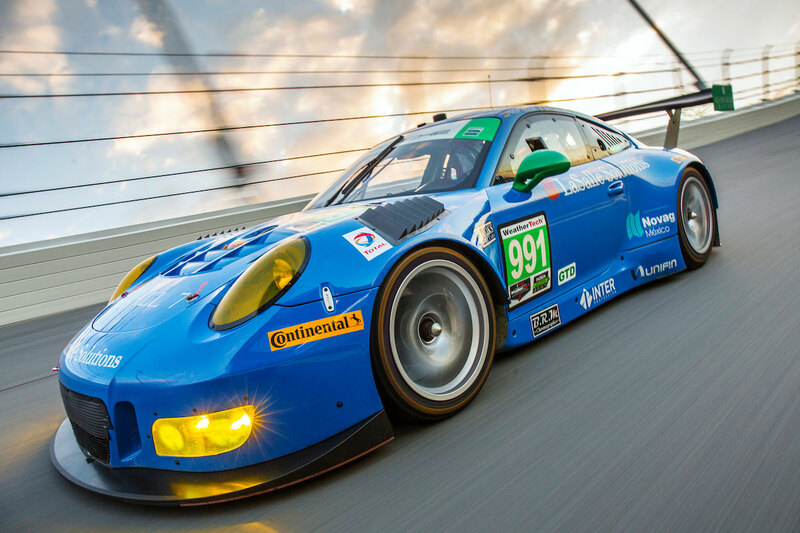 Over the last 27 years, he and his team have built a legacy with more than 100 professional victories around the world including the 24 Hours of Le Mans and the Rolex 24 at Daytona (4 times). 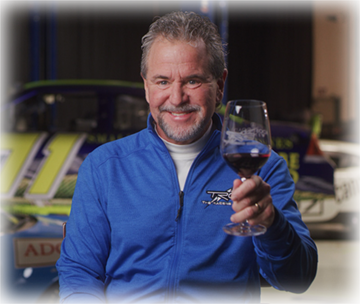 Then, in 2002, he and his wife, Debra, started a small boutique winery called Adobe Road, built on many of the same principles that made them successful in racing: pushing limits, a drive for perfection, focus, attention to detail, and teamwork. 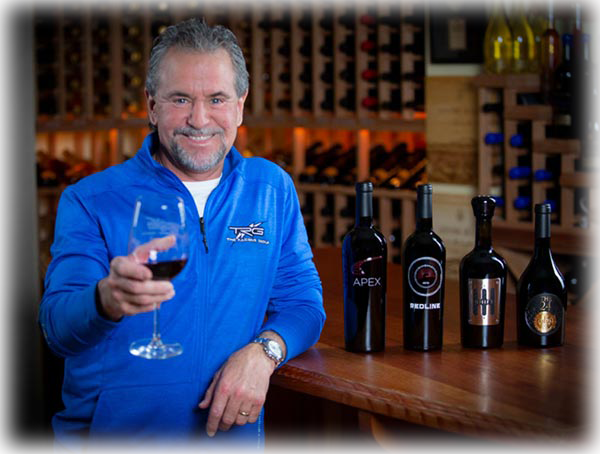 Adobe Road Winery’s Racing Series represents the culmination of Kevin’s personal passions, vision and leadership skills. 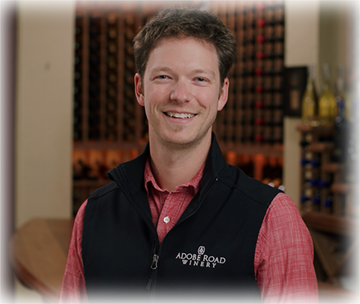 Together with the artistry of Adobe Road Winemaker, Garrett Martin, these wines capture the adrenaline rush of a podium finish and the finesse achieved through years of patience and hard work. 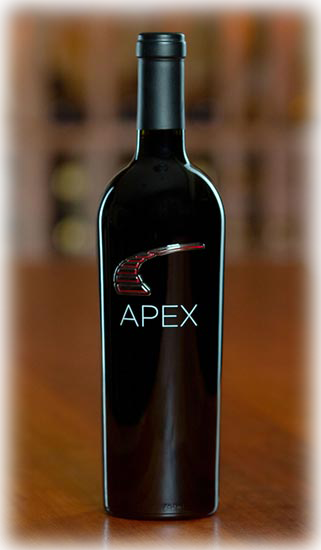 APEX is an ultra-premium blend of Cabernet Sauvignon, Syrah, Merlot and Petite Sirah with a stunning metal Apex curbing on the bottle. 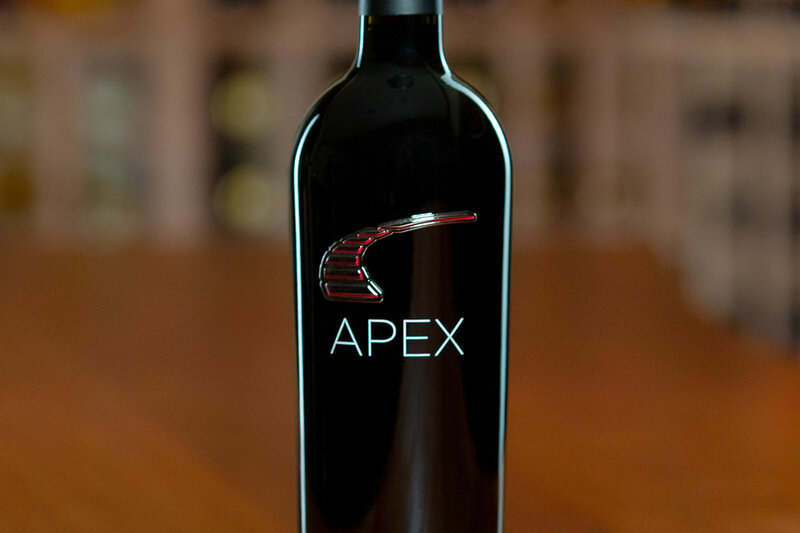 Kevin and Garrett have definitely achieved perfection with APEX, the best expression of a high-end Sonoma Cabernet Sauvignon, rounded out with supporting varietals for flavor and body. Aged in 100% French oak. 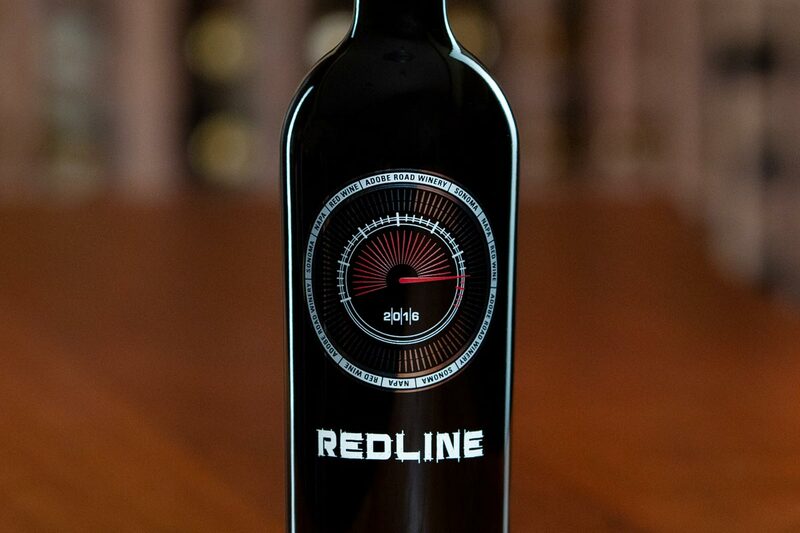 REDLINE is a rich and complex blend of Cabernet Sauvignon, Zinfandel, Syrah, Petite Sirah, and Malbec with a silkscreened vintage tachometer on the bottle representing Kevin’s very first victory. Having already received 90 points from both Wine Spectator and Robert Parker’s Wine Advocate, the 2016 REDLINE is an incredible wine! 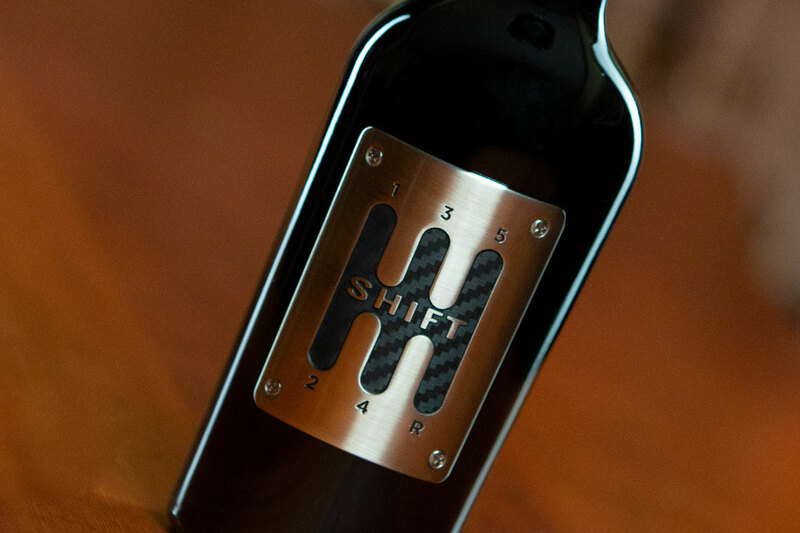 SHIFT is a daring combination of Zinfandel, Barbera, Grenache, Petite Sirah, and Carignane. The bottle sports a cutting-edge, metal label that resembles a vintage, gated shifter and the cork is topped with a five-speed shift knob. 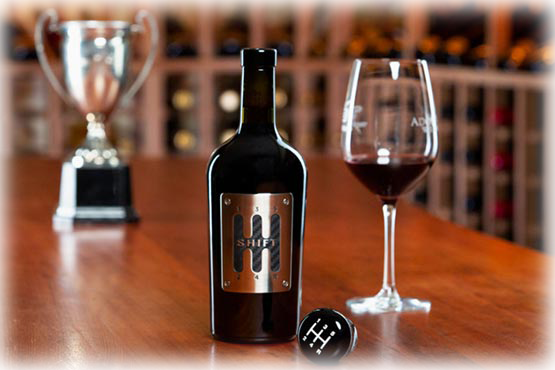 SHIFT is already garnering impressive accolades with a 93+ on the barrel sample from Robert Parker’s Wine Advocate. 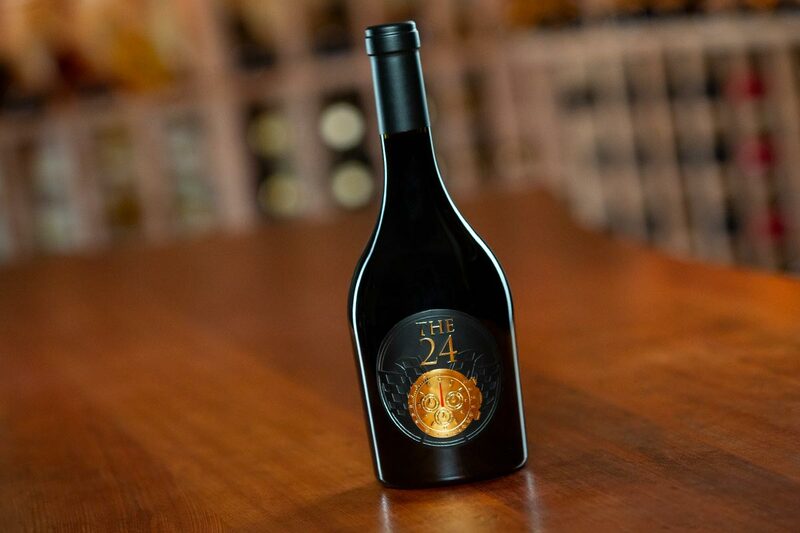 THE 24 is a Rhone-style blend of Grenache, Mourvedre, and Syrah, with Malbec for added spice and character. The beautiful metal chronograph label on the front pays homage to the Rolex timepiece which counts down the thrilling, 24-hour races at Daytona and Le Mans. 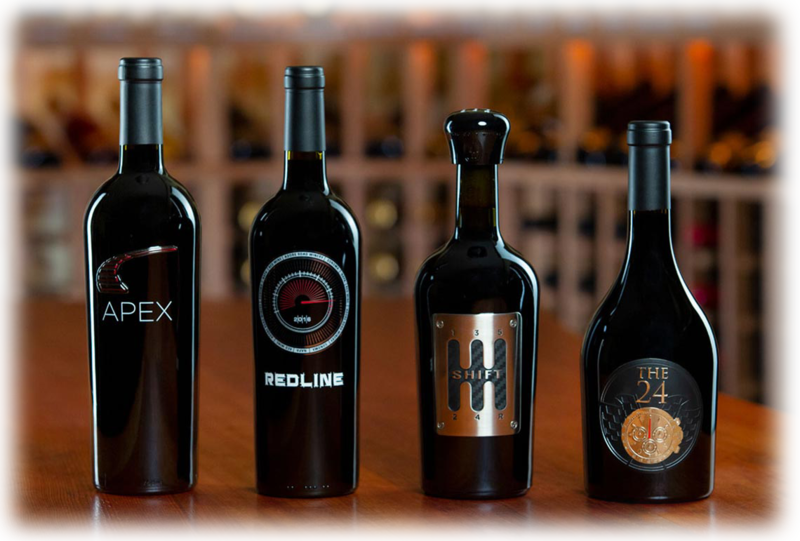 THE 24 recently received a 91+ from Robert Parker’s Wine Advocate. Here’s an easy way to make The Racing Series wines an exceptional part of your collection. 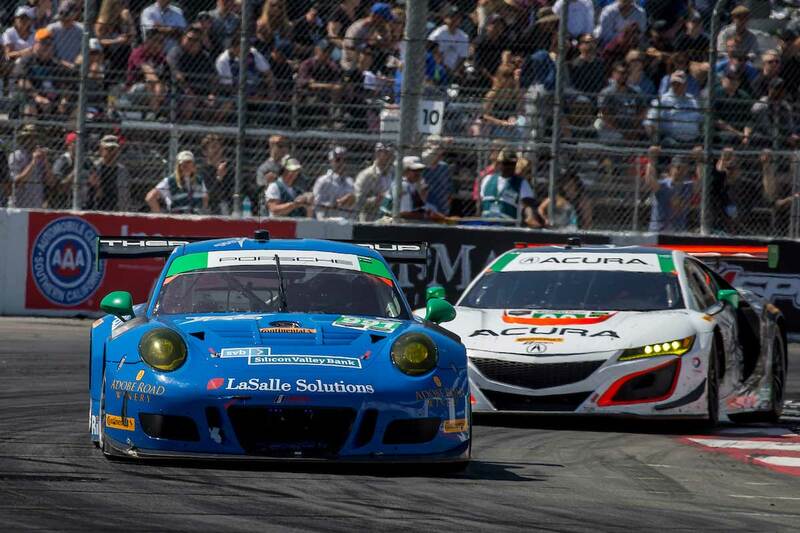 Join the celebration and get exclusive news for upcoming Racing Series Wine and racing events!